Lenovo's Chinese phone releases are not usually big international news, but this time was different. The company's teasers seemed to promise an all-screen design without a notch. That would certainly be refreshing in this day and age. However, the Z5 has been announced, and it looks like every other phone unveiled in the last six months. There's a notch, a glass back, and a chin. This device has mid-range specs including a Snapdragon 636, 6GB of RAM, and 64-128GB of storage. The screen is 19:9 and measures 6.2-inches with a resolution of 2264x1080. Around back, there's an iPhone-style camera array with a 16MP main sensor and 8MP secondary. It runs Android 8.1 with the ZUI software layer and no Google apps (because China). The phone comes in blue, black, and "aurora," the latter of which looks a lot like Huawei's fabulous "Twilight" finish on the P20 Pro. The teaser and the reality. The early teasers showed off what is clearly a phone without a screen notch. Now, it seems Lenovo was taking some creative liberties with the render. 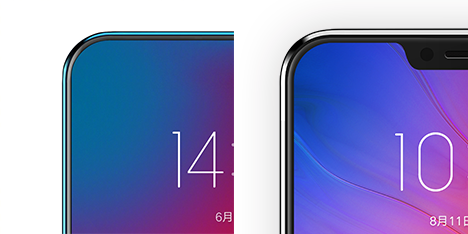 Not only does the phone have an iPhone-style notch, there's a chin at the bottom. There's just nothing special about this design. 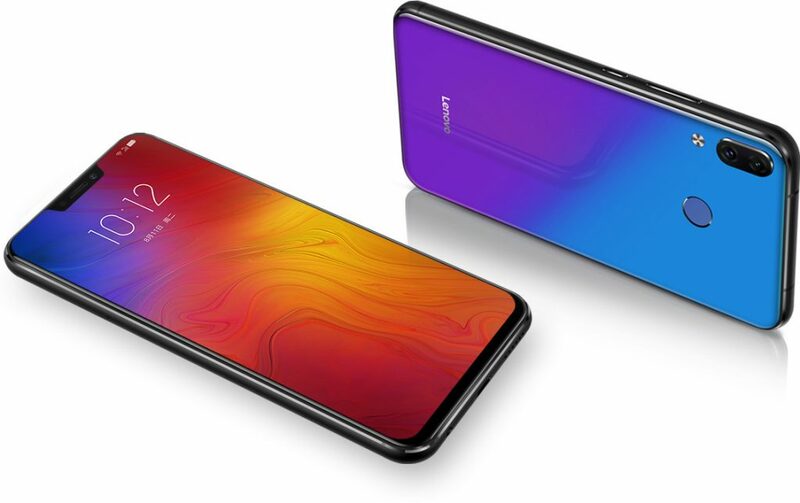 We should not be surprised that Lenovo is just making an iPhone clone because this is Lenovo. The Z5 is available today in China for the equivalent of $203 (¥ 1299) if you want the black version. Blue and aurora will be a little more at around $220. It looks like even Lenovo's full device renders are a lie. The real Z5 has substantially larger bezels than you'd think from the official press images above. This is funny, but it's also sad. Boo, Lenovo.